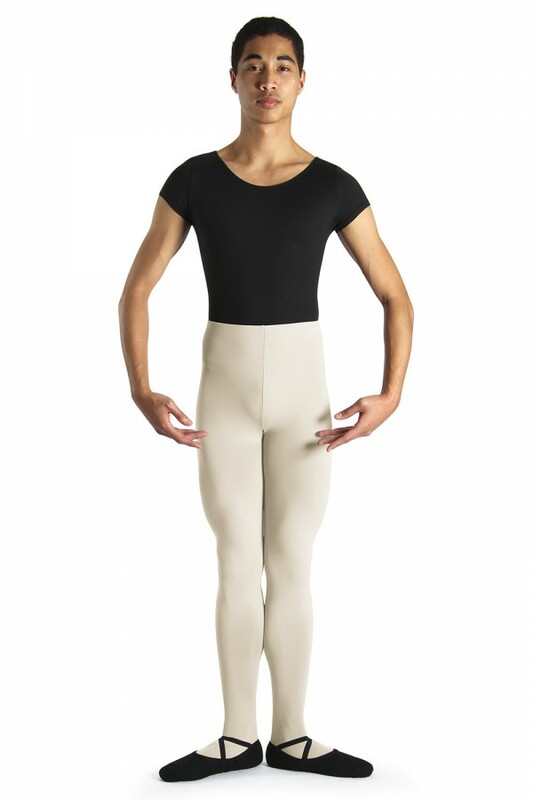 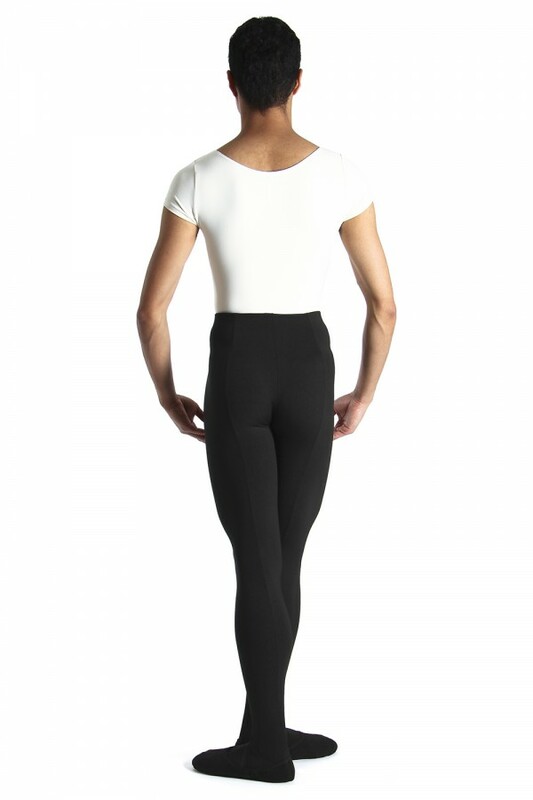 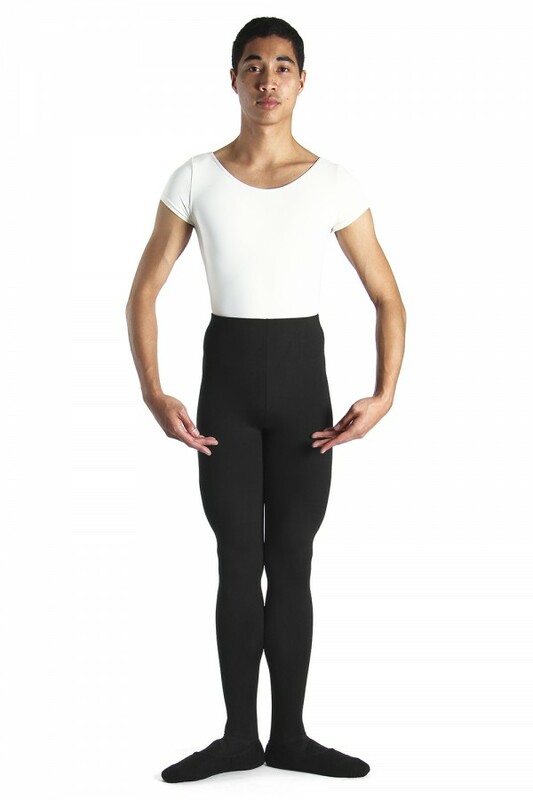 A classical full length tight with feet is a basic garment for men's classwear. 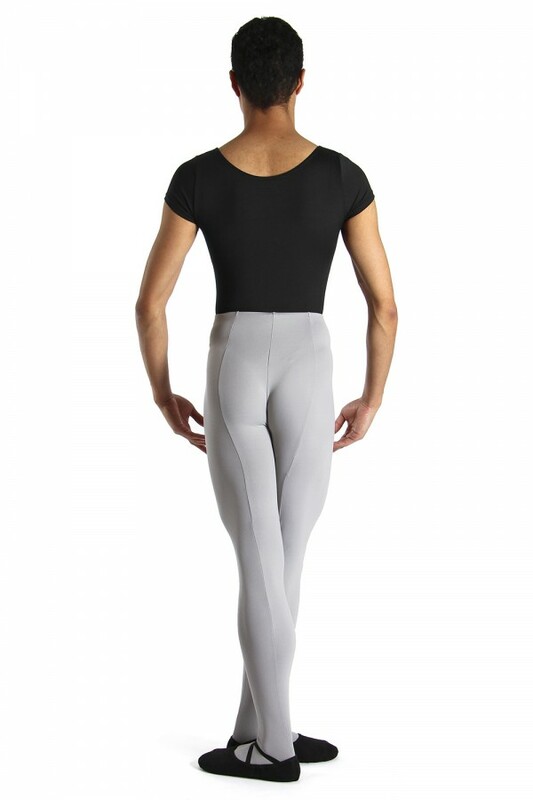 Made in a soft and luxurious Tactel material, these tights are fitted for comfort and ease of movement. 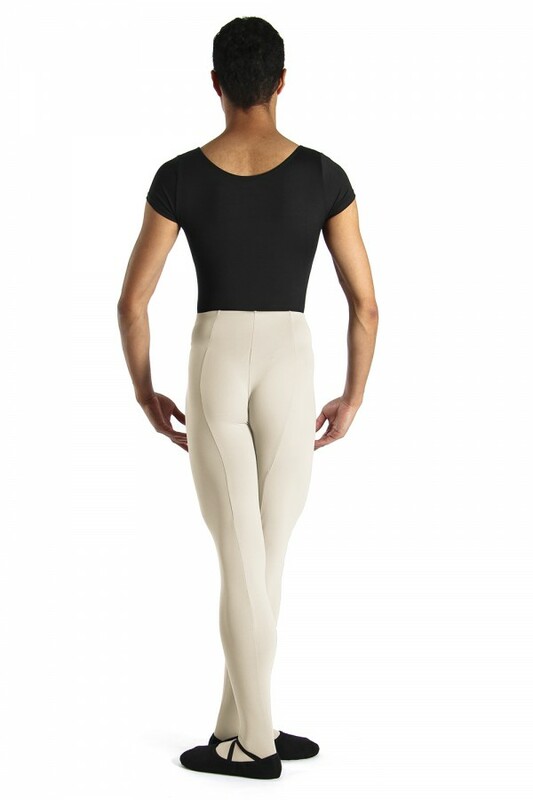 A high waist lengthens the line with a subtle seam down the back of the leg for a snug fit.